Feeling fatigued? Wish you could have more get-up-and-go? If you’re like millions of Americans, you get home from a long day with barely enough energy to lift the remote control. 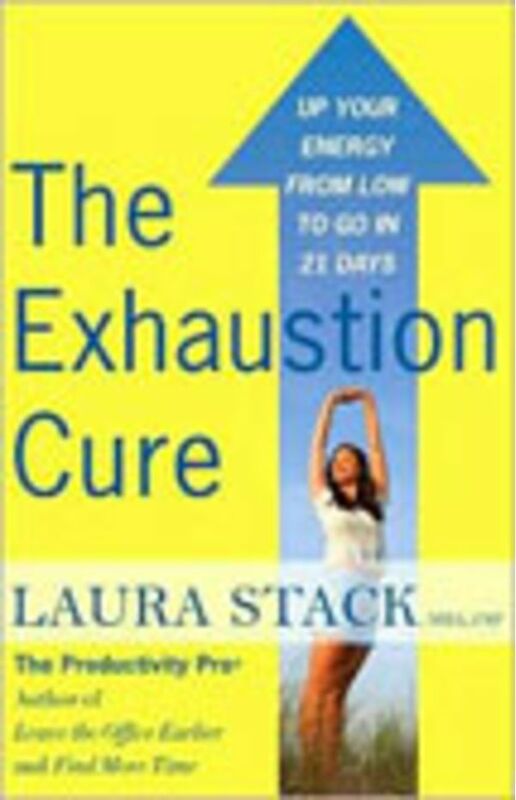 But with Laura Stack’s comprehensive plan, you can regain your vitality in just three weeks. Let The Productivity Pro® help you eliminate the “energy bandits” from all aspects of your life--from your diet and your work schedule to your environment and your relationships--so you can start living in a way that will boost your energy. Stop relying on caffeine, cigarettes and other substances to keep you going. Avoid letting negative situations or people control your thoughts and actions. Sneak in time for fitness during the busiest days. Accomplish your goals and find more time to devote to your family. 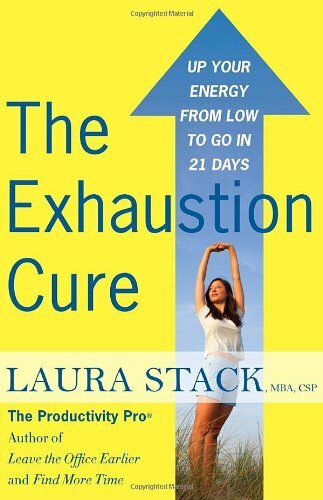 LAURA STACK, MBA, CSP, is a personal productivity expert and the author of Leave the Office Earlier and Find More Time. As a professional speaker, she helps workers Leave the Office Earlier® with Maximum Results in Minimum Time™. Laura is the president of The Productivity Pro®, Inc., an international time management company whose clients include Microsoft, GM, Time Warner, Lockheed Martin, and Bank of America.